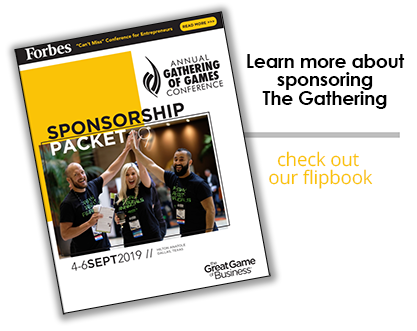 We collaborate with our sponsors to enhance the conference experience for participants, while connecting them with valuable resource partners. Forbes is a leading source for reliable news and updated analysis on entrepreneurs. At Loftwall, they do a whole lot more than manufacture room dividers and privacy partitions. They make space work better. Whether organizations want to foster group collaboration or privacy for individuals working on their own, Loftwall offers innovative, creative, fully-customizable space-defining solutions. 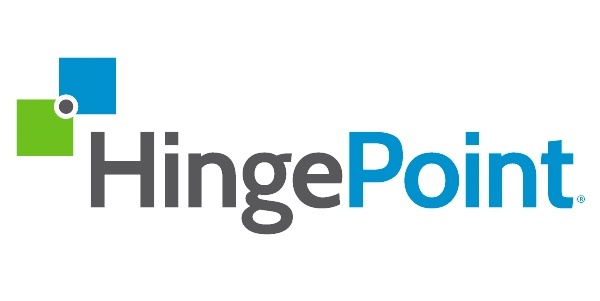 HingePoint is an industry leader in providing cost-effective solutions that improve how companies connect, communicate, and collaborate. Specializing in the systems that run businesses of all sizes; such as SharePoint, Office 365, Salesforce, and MS Dynamics. Increase profitably with Financial and Project Management Dashboards, document management, and workflow automation for field to office collaboration. Simply put, HingePoint guides businesses through technology transformations, so they can grow, scale, and make life better for clients and employees. 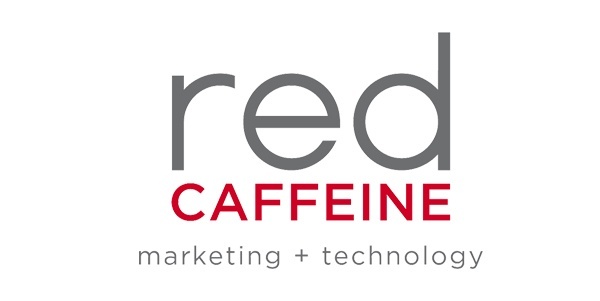 Red Caffeine is a growth consultancy that uses +strategy +branding +technology and +marketing to impact common business challenges, specifically Brand Awareness, Lead Generation, Employment Branding, Sales Enablement, and Digital Transformation. Our full-stack team and services help build organizations that customers want to work with and employees want to work for. We achieve this through our "perfect blend" of people + process. Emplify is on a mission to help organizations unlock human potential so employees can do the best work of their lives. Rooted in the belief that yearly surveys alone are no longer effective, Emplify’s Insights™ framework combines annual surveys with quarterly check-ins and pulse polling to uncover the core issues behind symptoms like high turnover, low productivity and poor innovation, enabling leaders to make data-driven decisions that bridge people and profit. 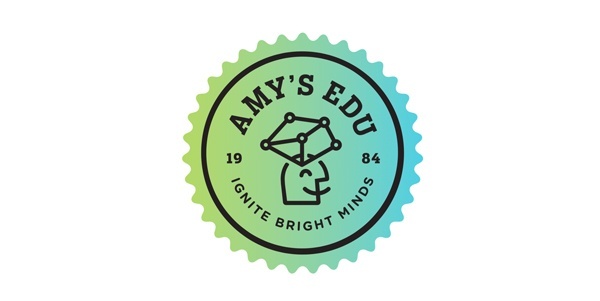 Emplify provides a trustworthy, simple and actionable way to improve engagement at companies like Ivy Tech Community College, Herff Jones, Appirio, Cheetah Digital, Right at Home and many others. 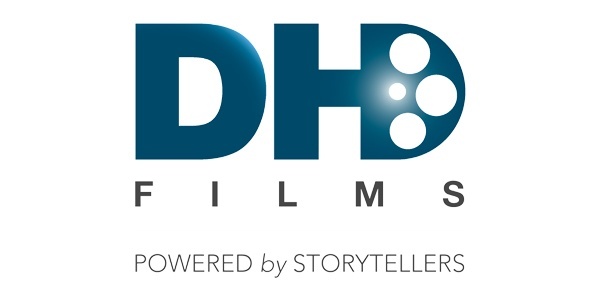 DHD Films is an Emmy nominated, full-service video production and motion graphics studio. They tell compelling stories designed to help build powerful brands. Their clients include Fortune 500 companies, innovative startups, government and creative agencies. They specialize in the creation and deployment of visual campaigns using video, the fastest growing communications medium. 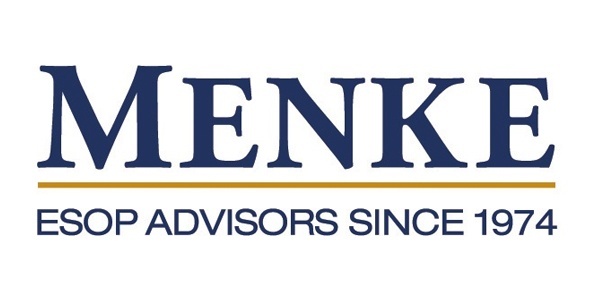 Menke & Associates, Inc. was founded in 1974 by John Menke who co-authored the landmark ESOP legislation which subsequently spawned the industry. Today, the firm is one of the leading firms in the United States in structuring Employee Stock Ownership Plan transactions. 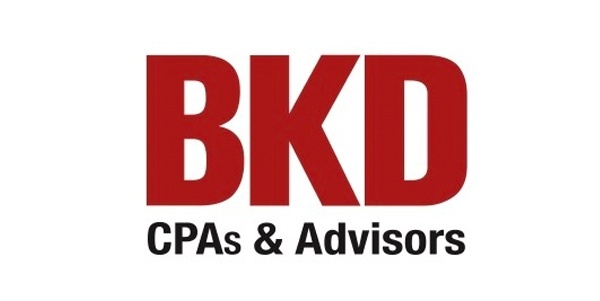 BKD, CPAs & Advisors' industry focused national advisors, with their highly interactive and attentive service style, can provide you with timely financial information, streamline business processes, help you navigate local, state and federal tax systems, provide assistance with wealth and investment planning and provide statistical analysis to help you strategically plan for your company’s growth. Experience BKD. Give us a call. 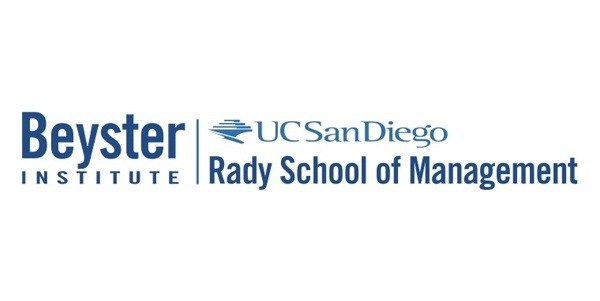 The Beyster Institute at UC San Diego's Rady School of Management works to advance the understanding and practice of employee ownership as an effective and responsible business model. I feel so engaged and challenged to go back to the workplace and up the game with my coworkers.